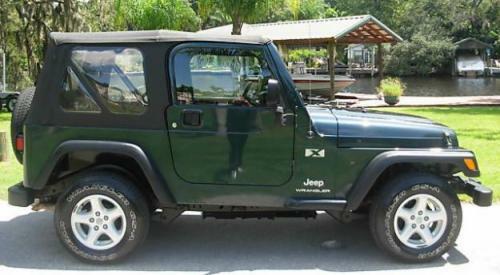 The X trim package was not made available during the TJ generation until 2002 but ran through the end in 2006. The 4.0L PowerTech inline six cylinder engine was standard which produces 190 hp and 235 foot pounds of torque. X models came standard with a Dana 35 rear axle and no option to upgrade. The only other definable difference between an X and other models is the X decal located above the Jeep logo. Why buy an X Trim package? 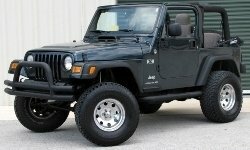 At this stage if someone is purchasing a 2005 model year Jeep they are probably doing so for a specific reason. 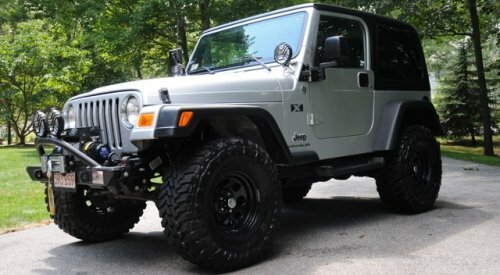 Either the Jeep will be for off-road purposes only, simply as a second vehicle or for price reasons. There is not really a specific reason to buy an X level trim package except for the right pricing.